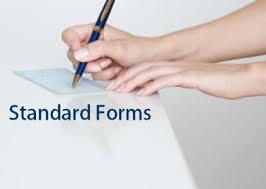 Click on any of the links below to download our forms. 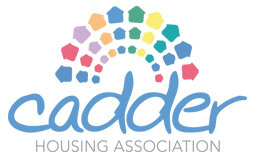 Copyright © 2019 Cadder Housing Association. All rights reserved.